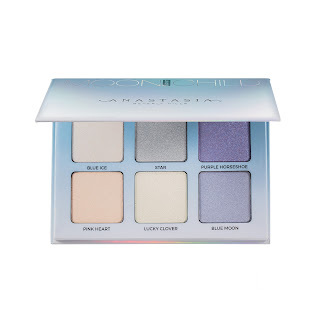 Every year (call me pushy) I update my Amazon wishlist with the kind of stuff I'd like to receive as a gift. 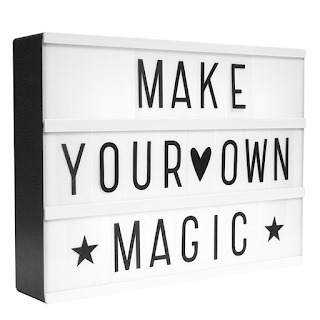 My birthday very shortly follows Christmas so I figure it's a double-whammy - giving gift ideas for both occasions! I know everyone has one of these, but I've been desperate for one for months! 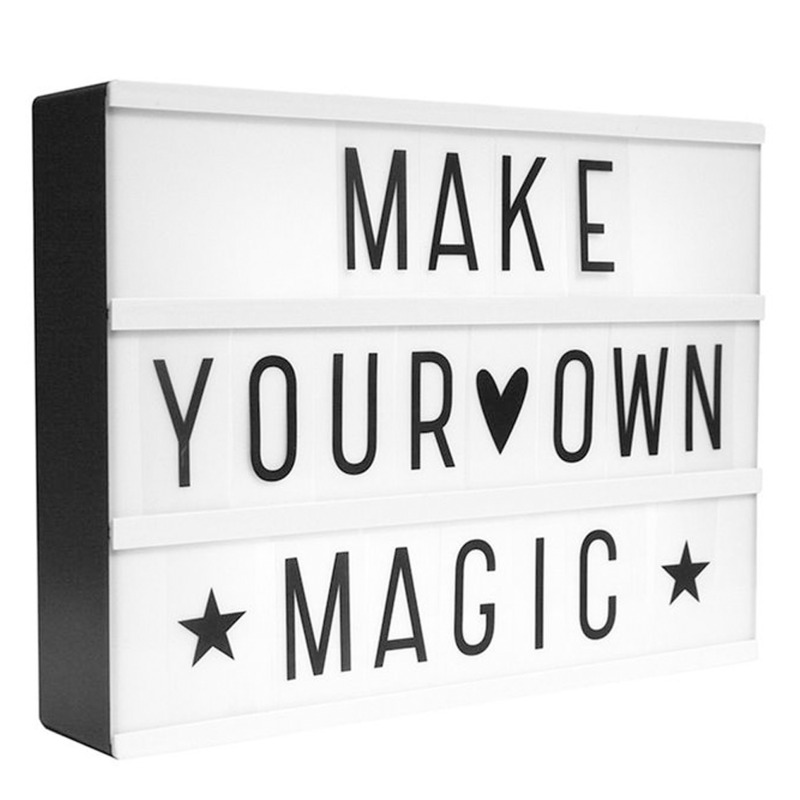 I have dropped so many hints about one of these cinematic light boxes that if I don't end up with ten of them, then my hinting was obviously too subtle. 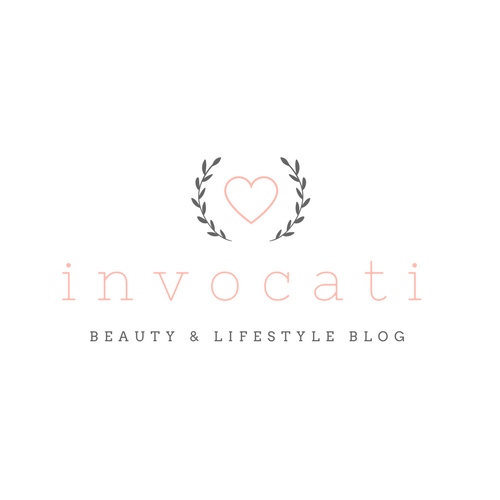 I just think they look great for blog photos! 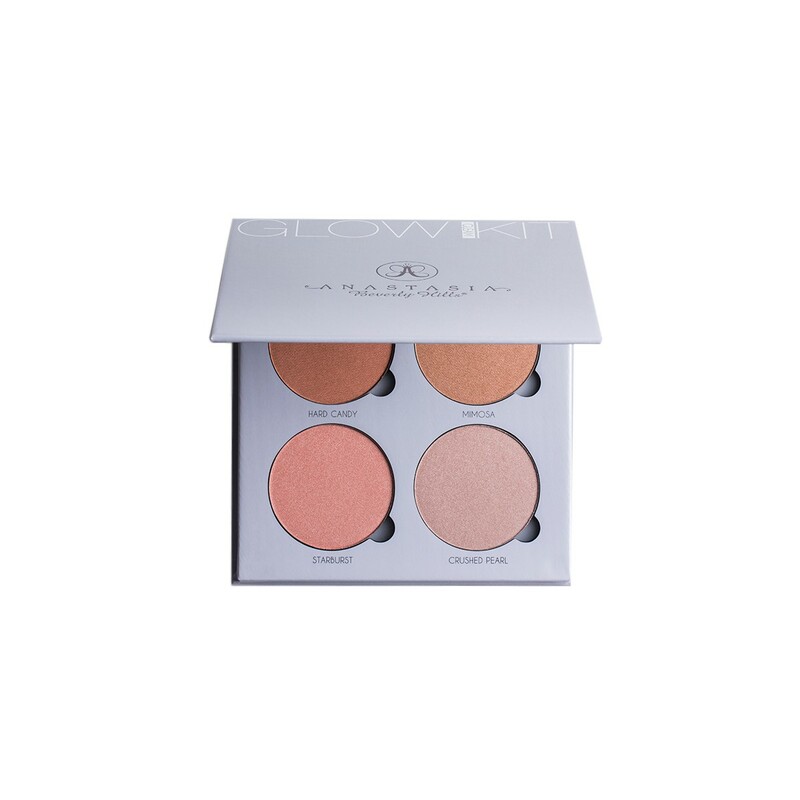 I can't get my hands on any of the Anastasia Beverly Hills glow kits anywhere! 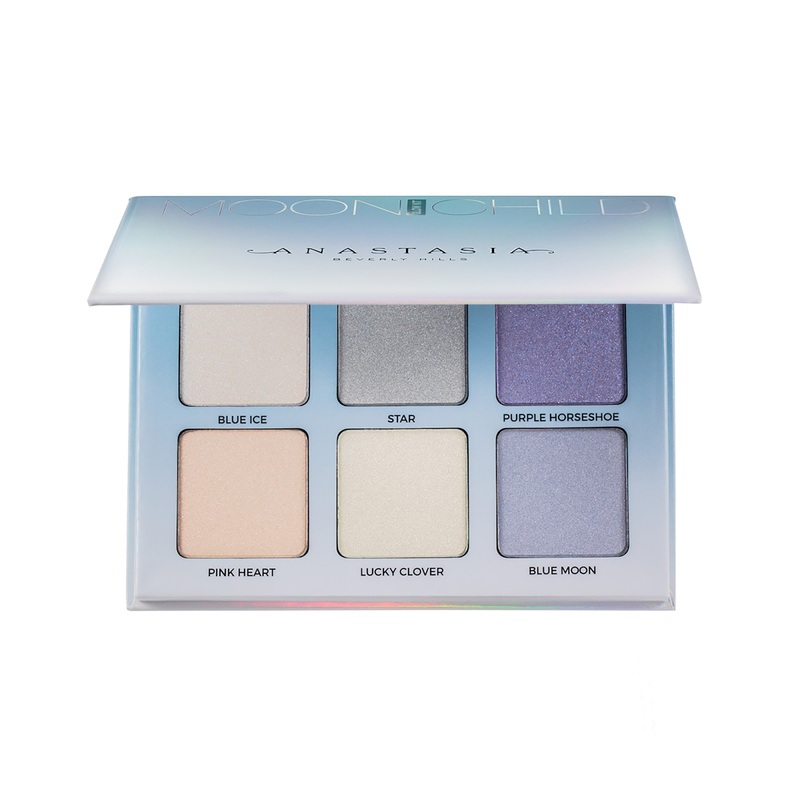 I am desperate for Gleam and the Moonchild palette. Please let me know if you find somewhere I can cop these! I am obsessed with silky/satin robes at the moment since I bought this one (above) from Missguided and decided that I felt like Blair Waldorf. 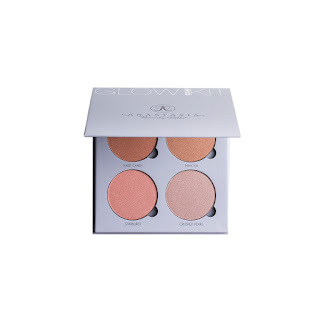 I love the Victoria's Secret ones but they're pretty expensive! 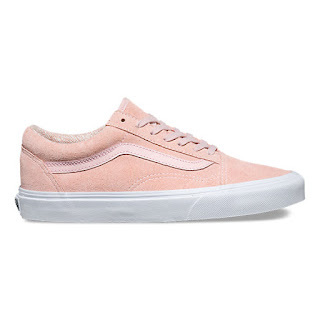 I saw these pink Old Skool Vans on Instagram and instantly fell in sweet, sweet love. If you know me at all you know that PINK. IS. MY. COLOUR. 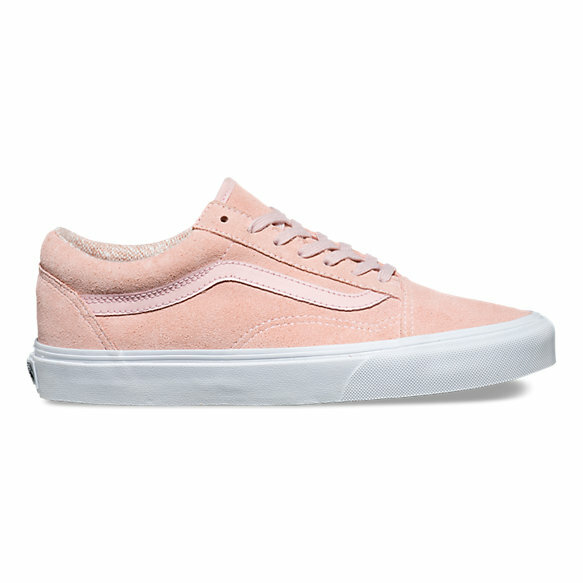 I have Old Skool's in the classic black/white colour way but I need these baby pink loves in my life. Again, anyone who knows me knows that I am all for slogan sweatshirts. 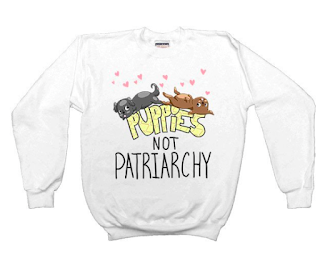 Incorporate 2 of my favourite things - puppies and smashing the patriarchy - and you have the perfect gift! 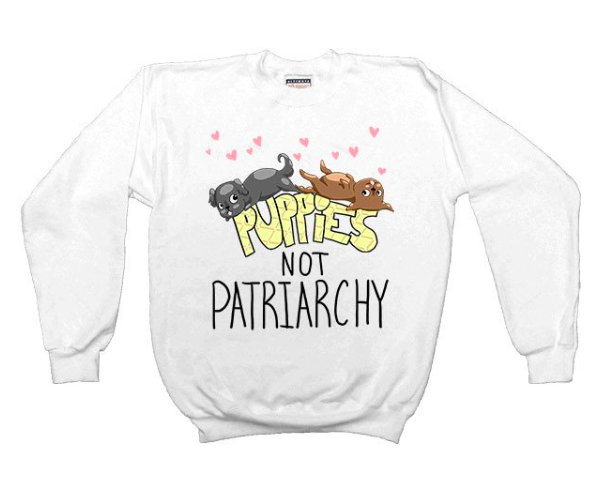 This sweater is from Feminist Apparel. There are a few other things I'm thinking about but I'll probably just save up for those since I haven't properly decided! I definitely want to invest in a new camera because I think my blog photography is terrible - I find use stock images more often! 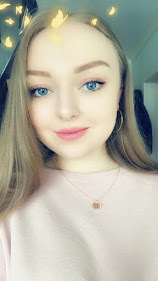 ANY suggestions for a new camera would be super appreciated! 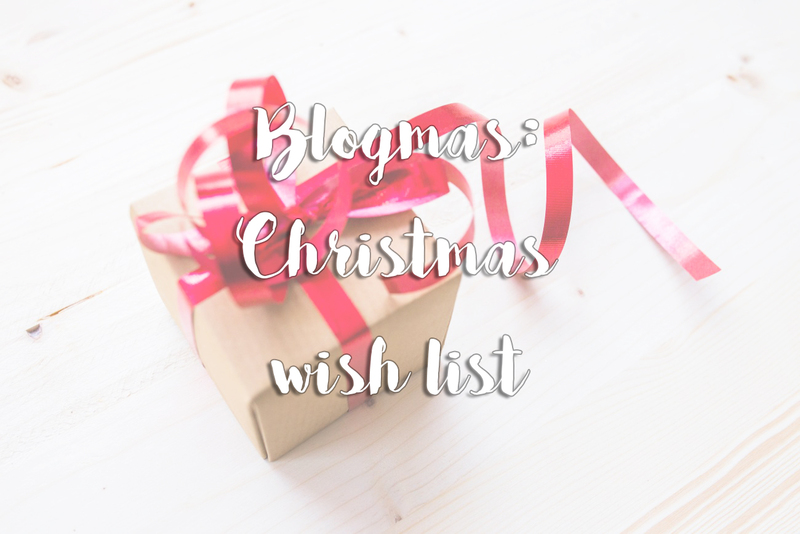 What gifts are you hoping to receive this year? Haha me too, my justification for everything is that it's for my blog!